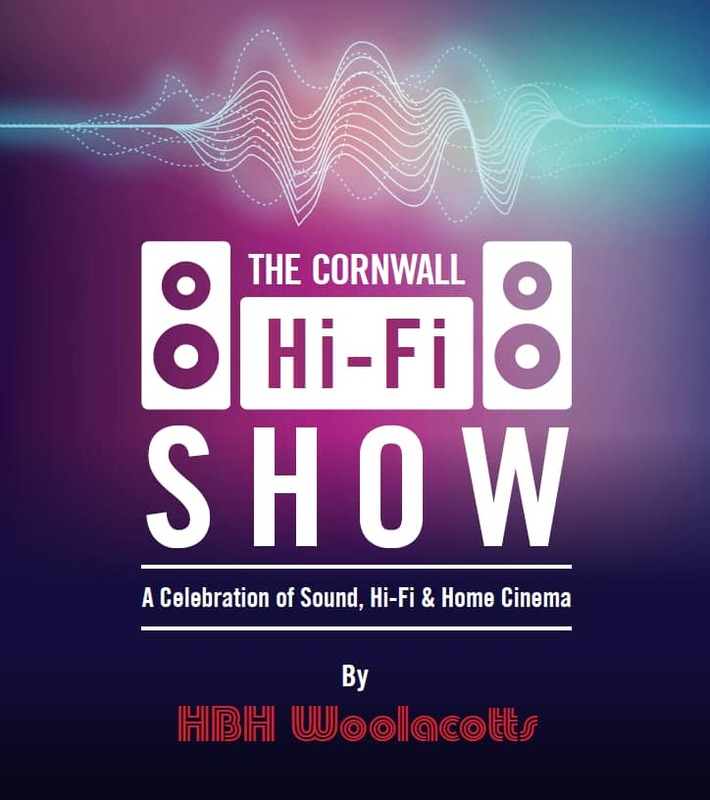 HBH Woolacotts is staging Cornwall’s first ever premium Hifi and home audio event this October; The Cornwall Hifi Show will be held on Thursday 18th October at the Royal Cornwall Showground Pavilion Centre, Wadebridge. 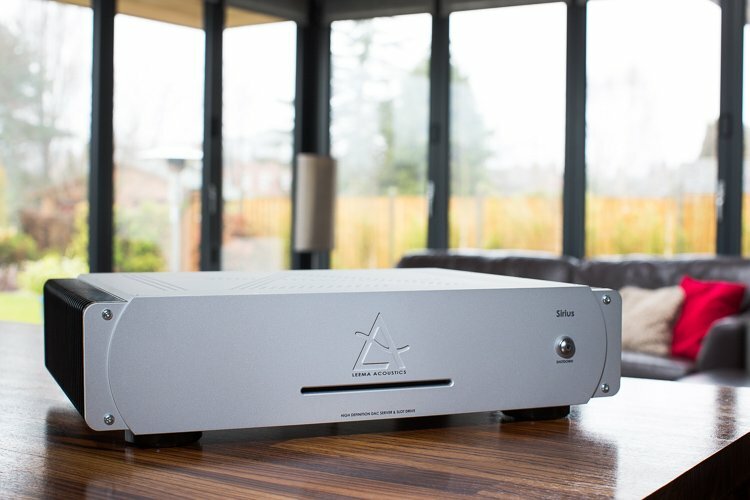 A true celebration of Sound, HI-FI and Home Cinema the event will be supported by over 25 of the biggest brands in Hifi and Home Audio and will be inclusive to all audiences, with experiences and demonstrations for everyone from beginners to the most seasoned of audiophiles. Geoff Pratt, HBH Woolacotts Wadebridge Store Manager, is one of the people behind the event: “We’re very excited to be hosting the inaugural Cornwall Hifi Show in Wadebridge. 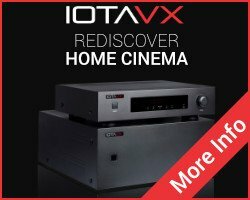 The opportunity to highlight the very best Hifi and Home Audio equipment at every level, under one roof, is something we want as many people as possible to experience.We have had fantastic support from all the brands that we work with so we’ll have some amazing demonstrations throughout the day and are hoping to create a successful event that will become an annual fixture in the calendar”. 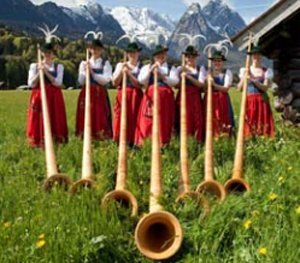 The Cornwall Hifi Show will be held on Thursday 18th October, between 12-8PM at the Wadebridge Pavilion Centre, Royal Cornwall Showground, PL27 7JE. For full info and links of this and loads of other Hifi Shows and Events worldwide, check out our Hifi Diary here!